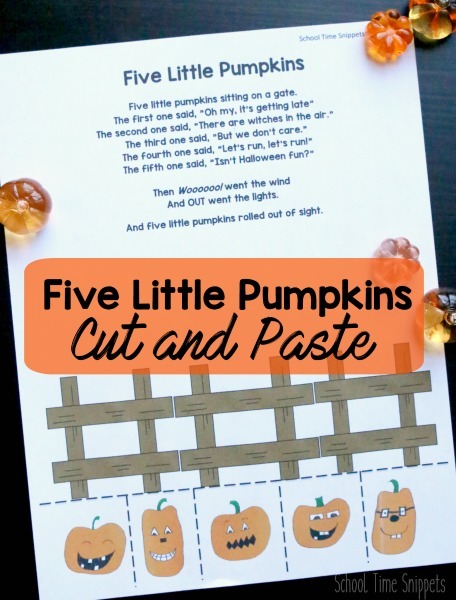 This printable poem for Five Little Pumpkins also includes a cut and paste activity for preschoolers to work on fine motor skills! Fall isn't complete without at least one pumpkin themed craft and/or learning activity! And quite honestly, just one would be a shame! You can easily fill up your October with fun pumpkin activities for fun & learning! 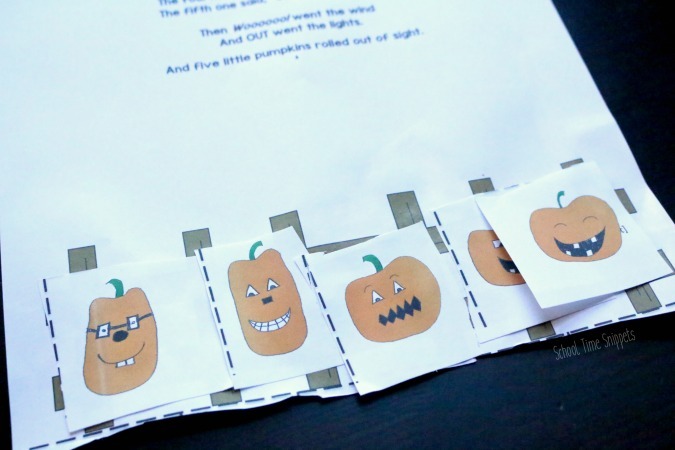 For starters, work on fine motor skills with this Cut and Paste Printable inspired by the book, Five Little Pumpkins! And then you can try our Pumpkin Patch Preschool Math Game, Fingerprint Pumpkin Patch Counting Activity, and/or print out a set of our Pumpkin Shape Puzzles. Enjoy the playful rhyming text of Five Little Pumpkins with this fine motor skills activity. Bring out the scissors and invite your kiddo to cut out each of the five pumpkins and paste them along the fence. 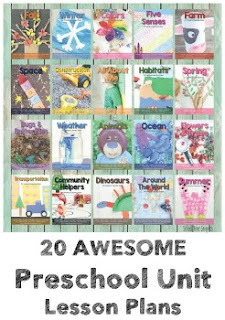 You might also want to try this fun and simple finger play idea! It may be a bit scary to task your child to use scissors, but it's an important skill for children to master! My 2 year old loves snipping away at random pieces of paper while the older kiddos are working on their schoolwork. Within reason, give your child plenty of opportunities to use learn how to use scissors properly! And make sure you frequently tell your children that scissors are only for cutting paper.... not hair! Ha! Grab a copy of Five Little Pumpkins from your library; it's a fun story to read- aloud and the kiddos will love the illustrations! After the story, encourage your child to cut out each silly pumpkin at the bottom of the cut and paste printable and glue it onto the gate. Prior to gluing the pumpkins on the gate, you could have your child arrange the pumpkins on the gate and say the rhyme together, taking off a pumpkin as you tell the story. Your child is welcome to cut along the black dotted lines, or cut more of the white paper surrounding the pumpkin off. Glue the pumpkins on top of the gate posts, or on top of the gate-- literally... as my 4 year old did! Please do not share PDF link. 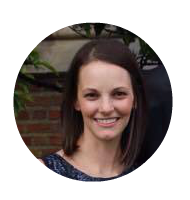 Do not alter, sell, distribute, host printable on another site.